The two new features will first be available on Android devices. 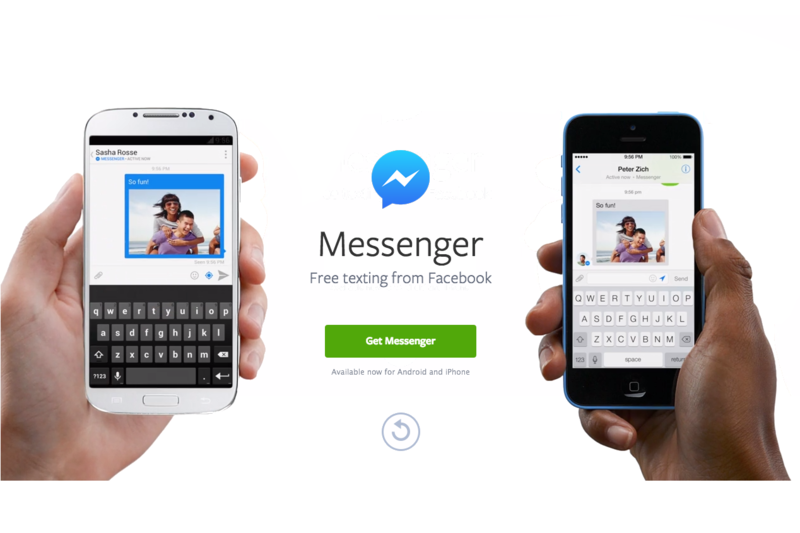 You might be pleased to hear that SMS support may be added to Facebook Messenger in a future update. The major company is testing the integration of SMS into the app for Android devices that would allow users to send text messages. Furthermore, Facebook has also introduced multiple account support. These features are currently in the works only for Android devices, but if all goes well we can expect the same for iOS. The new features of Facebook Messenger were first reported by Android Police. The information seems to have come from a user who could see the SMS option and claimed that he could use the application as a normal mobile SMS client. Some of you might not be aware that Facebook Messenger did support SMS before 2013, and was pretty similar to Hangouts from Google. However, the company considered that the feature was not very useful and decided to put it away. It appears that Facebook has decided to give it another try. When users will enable the SMS feature they will see the “Write an SMS message” text in the chat input box. Additionally, the color of the app will change from the typical blue to purple. The company has confirmed that they are testing SMS integration. A Facebook spokesperson has stated that they are trying their best to improve the ways people communicate with each other, but also find new ones. At the moment their purpose is to combine messenger and SMS conversations into one app. Furthermore, the company has already launched the multiple account support for Messenger on Android devices. This feature enables users to add more than one account on one device. According to Facebook, since many people share phones or tablets with their family or friends, this service will be particularly useful. If until now people had to log out constantly in order to let others use Facebook Messenger, this will no longer be necessary. All they need to do is go to the Accounts section on the app and add as many users as they want. However, the accounts remain password-protected, so only the owners are able to access them. The new update featuring SMS support may be added to Facebook Messenger, making all of our lives easier.